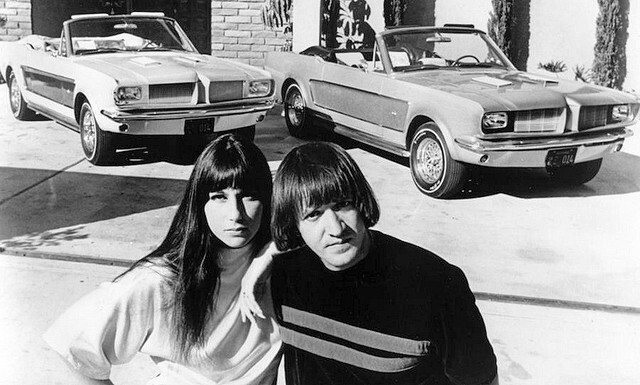 As one of the most successful duets of the 1960s selling some 40 million records Sonny & Cher rarely turned down an opportunity to maximise the marketing opportunities that came their way and this has to be one of the most obscure. 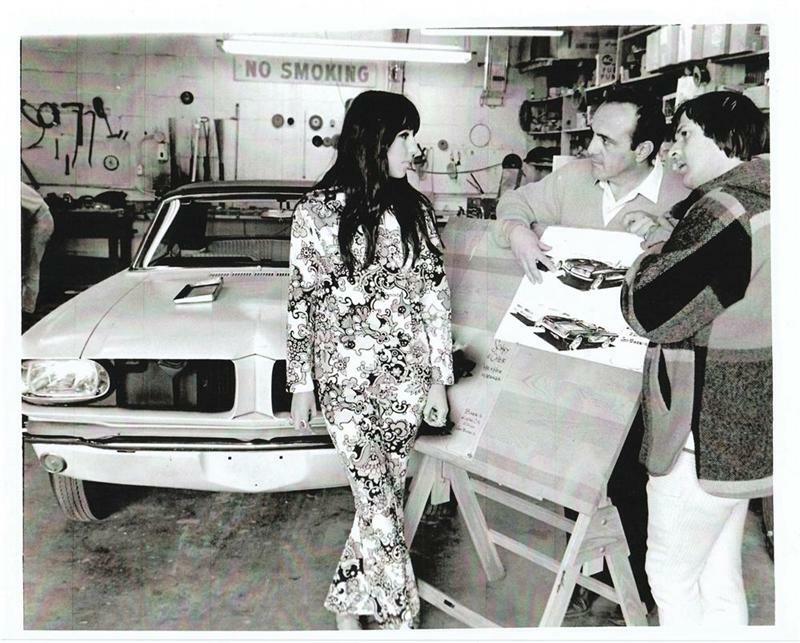 Created by noted US custom car creator George Barris (the man behind the original Batmobile amongst many other creations) these two Ford Mustangs were taken straight from the production line and given a rather special makeover. 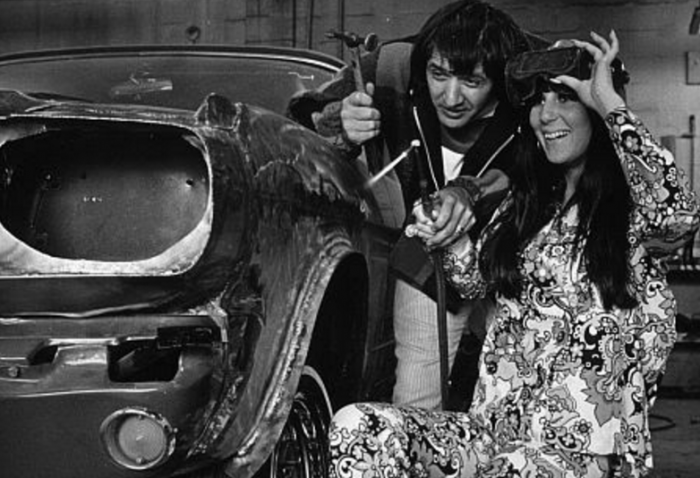 Sonny’s car got some ‘Bobcat fur’ on the inside alongside antique leather and suede while Cher’s got some ‘Ermine fur’ and pink suede with a white fur lined boot. 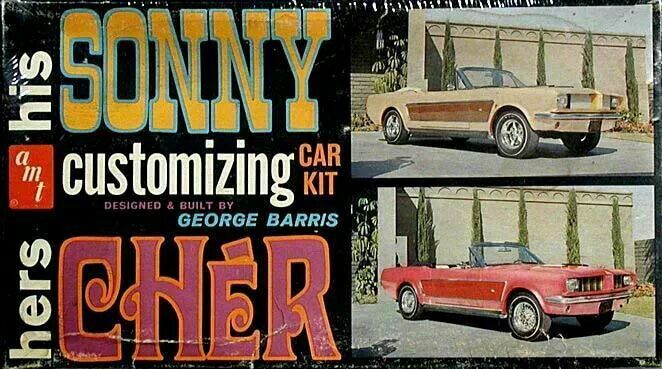 Predictably enough Cher’s Mustang was painted pink while Sonny ended up with a gold and brown paintjob. 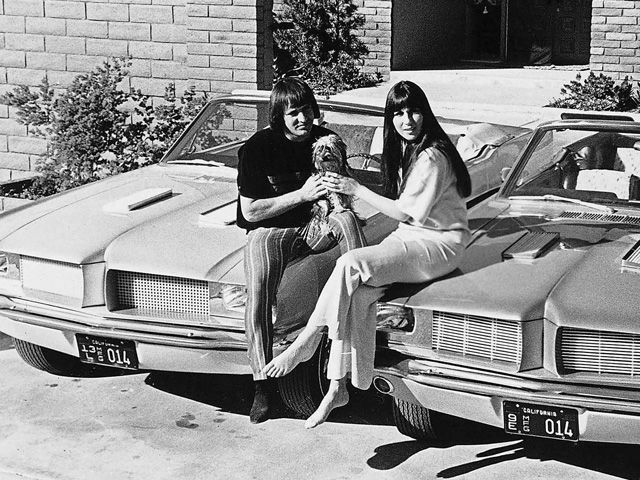 A model kit was made available at the time which we imagine commands reasonable sums amongst collectors these days but nowhere near the original cars which recently came on the market for a tidy $400,000 for the pair. 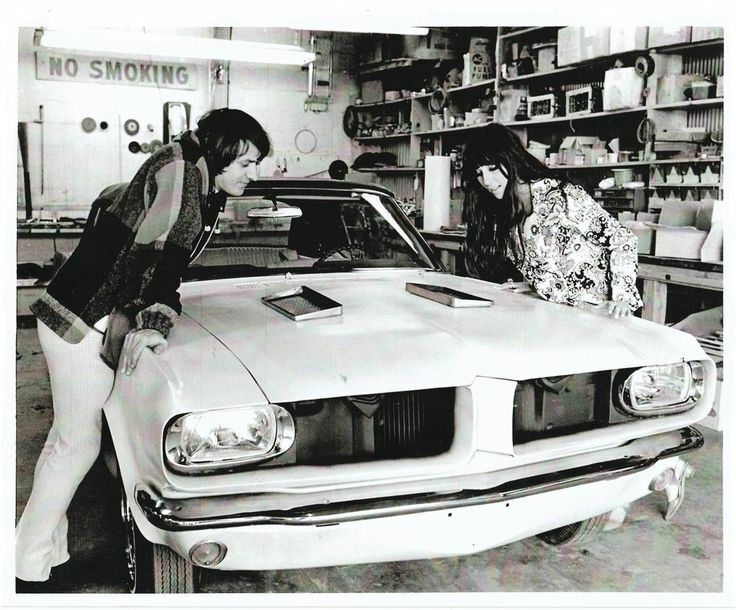 If you’re a fan and you’ve got a few dollars spare you could end up the lucky owner of a piece of fur-filled pop history although that white fur-lined boot is simply asking for trouble.